Also WATCH: The behind-the-scenes footage of the cover shoot with the stylish sisters. 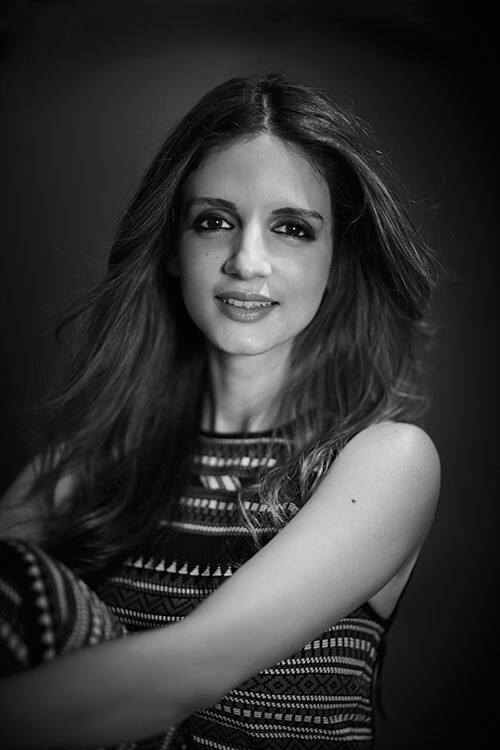 Read more: 14 things you didn’t know about Sussanne Khan. Read more: 11 things you didn’t know about Farah Khan Ali. Read more: 10 things you didn’t know about Simone Arora. Read more: Home Truths about Sussanne, Farah and Simone.